LA Times. 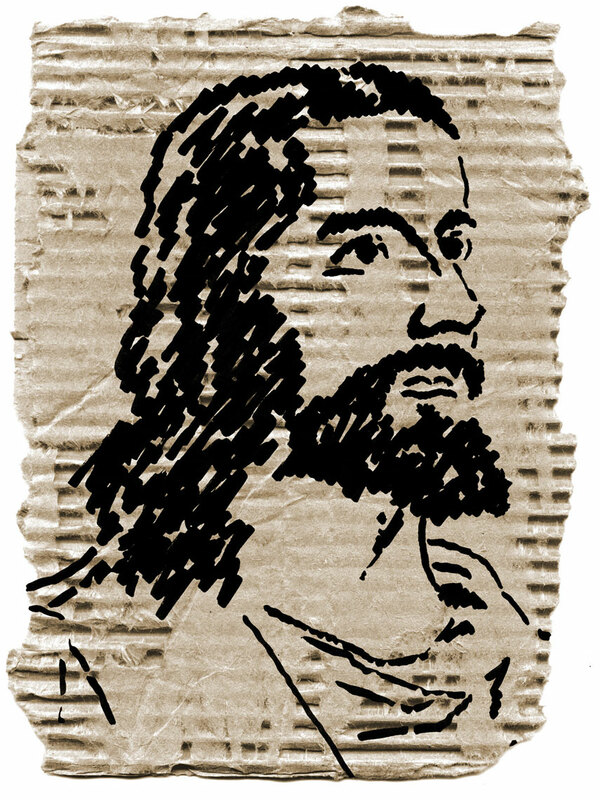 Jesus with Sharpie on cardboard. The author reminded us that Jesus was a humble and barefoot man, not the astral king that people often portray him as.